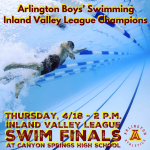 Lions News · Apr 19 Arlington Boys’ Swimming wins the 2019 Inland Valley League Championship. Arlington Boys’ Swimming wins the 2019 Inland Valley League Championship. This is our first league swimming championship since 1986. Congratulations to Coach Ward and our entire swim program. 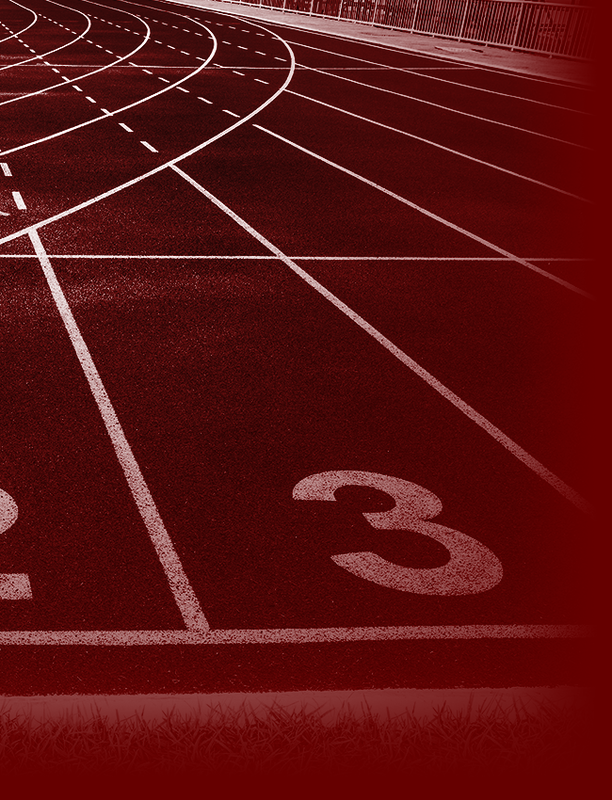 We picked up wins in the 200 Medley Relay and the 200 Freestyle Relay plus individual titles in the 100 butterfly, 50 freestyle, and 500 freestyle. 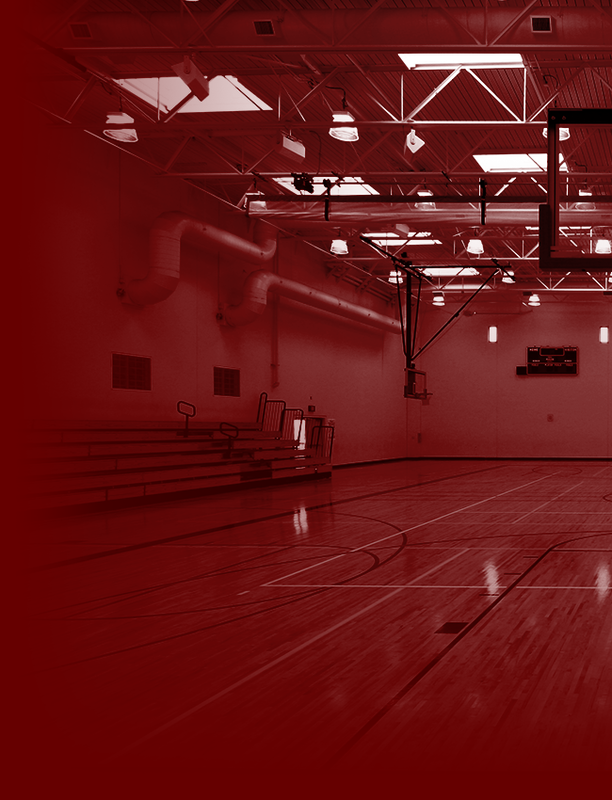 Lions News · Apr 18 Arlington’s Kevin Watson named Press Enterprise Soccer Coach of the year for 2019. 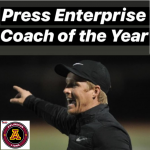 Arlington’s Kevin Watson named Press Enterprise Soccer Coach of the year for 2019. 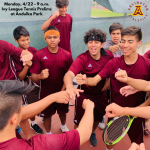 Lions News · Apr 18 Arlington Boys’ Volleyball wins the 2019 Sunbelt League Championship. 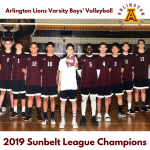 Arlington Boys’ Volleyball wins the 2019 Sunbelt League Championship. Congratulations to Coach Harvey and our entire coaching staff, this is our first boys’ league volleyball championship in school history. 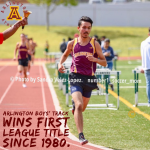 Lions News · Apr 17 Arlington Boys’ Track and Field wins a share of the 2019 Inland Valley League Championship on Tuesday, 4/16/2019. 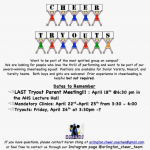 Arlington Cheer Try-Outs You must have a RUSD Clearance Packet on file to try out. 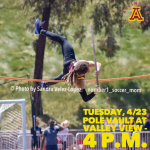 Lions News · Apr 15 Tuesday, 4/23: Arlington Pole Vault at Raincross Conference Finals at Valley View – 4 p.m.
Tuesday, 4/23: Arlington Pole Vault at Raincross Conference Finals at Valley View – 4 p.m.
Lions News · Apr 15 Monday, 4/22: Arlington Tennis at Ivy League Finals at Andulka Park – 9 a.m.
Monday, 4/22: Arlington Tennis at Ivy League Finals at Andulka Park – 9 a.m.